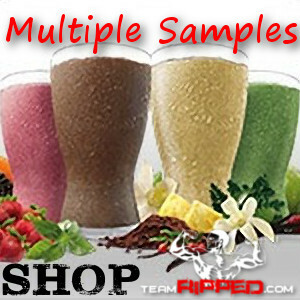 Want more than one sample of Shakeology? If you want MORE than just one single FREE Shakeology sample, I am willing to do that. The cost for custom sample pack requests of multiple flavors or quantities is $6 per sample pack beyond the free one I already offer. If, for instance, you want to try 3 flavors, you’d need to pay me $12 (the first is free, and then $6 for each additional sample). This is just to cover most of my cost (I still tend to lose money on this LOL). *My suggestions to try. The vegan is good, but the whey versions are just smoother in texture. Follow the PayPal link below! Make sure to specify which flavors you would like in your combo pack.